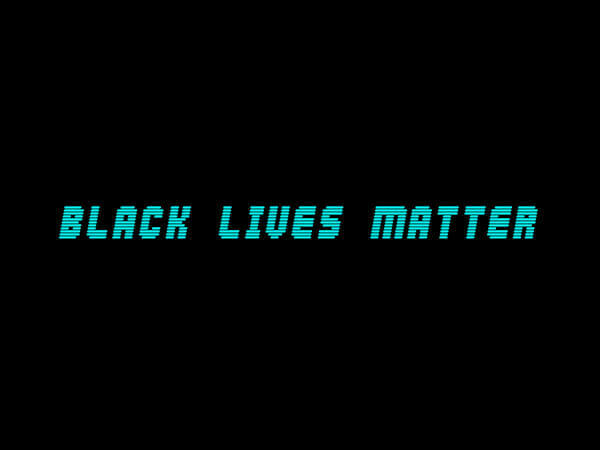 And Then There Was BLAK (Building Lives with Art & Knowledge), ATTB for short, is a millennial art collective who came together as a direct response and to show solidarity with the #BLACKLIVESMATTER movement. We are millennia who want to use our voices, platforms, and crafts to bring about positive, influential, and creative representation of black and brown bodies while they are alive. We plan to juxtapose the type of diabolical, over-saturated images of POC Death that have become normal viewing on television and the World Wide Web. 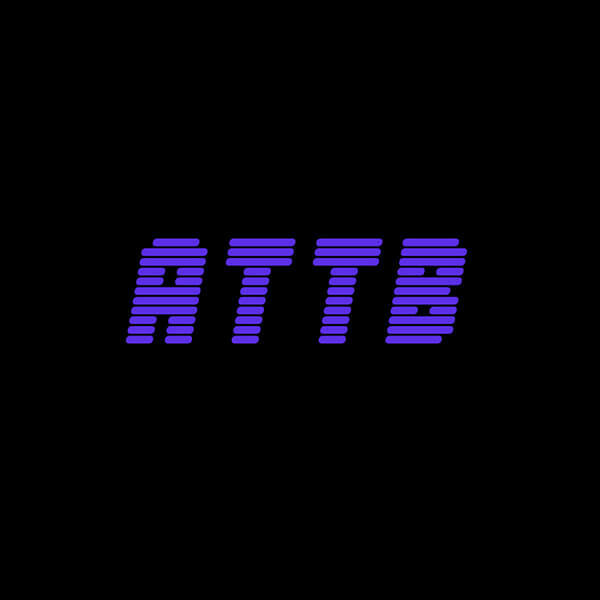 At ATTB we believe that through the revolutionary acts of using hip-hop as a self-care regimen, skill sharing, and accessible creative arts education that black and brown people in America will be liberated.